Initiated into a world of dynastic splendor beyond imagination, Rachel meets Astrid, the It Girl of Singapore society; Eddie, whose family practically lives in the pages of the Hong Kong socialite magazines; and Eleanor, Nick’s formidable mother, a woman who has very strong feelings about who her son should–and should not–marry. Uproarious, addictive, and filled with jaw-dropping opulence, Crazy Rich Asians is an insider’s look at the Asian JetSet; a perfect depiction of the clash between old money and new money; between Overseas Chinese and Mainland Chinese; and a fabulous novel about what it means to be young, in love, and gloriously, crazily rich. Set up at Warner Bros. Pictures, the Crazy Rich Asians movie will be produced by Nina Jacobson and Brad Simpson of Color Force and John Penotti of Ivanhoe Pictures. Kwan himself will executive produce alongside Ivanhoe’s Robert Friedland. Jon Gonda and Courtenay Valenti, meanwhile, will oversee for the studio. 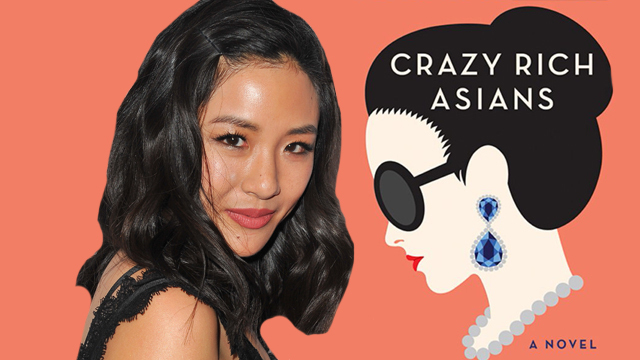 Are you looking forward to a Crazy Rich Asians movie? Let us know in the comments below!